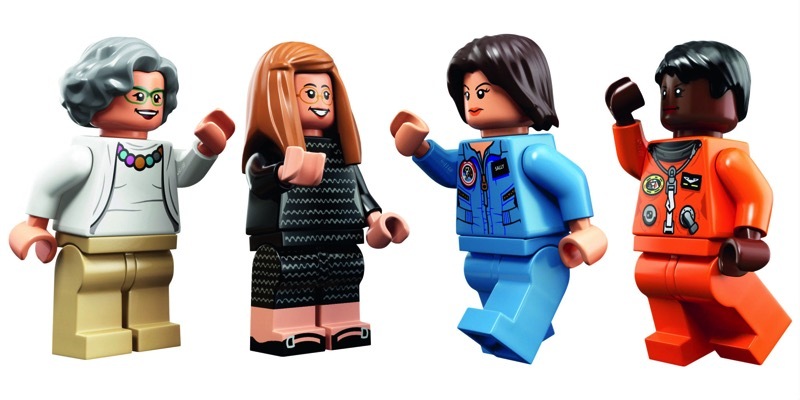 Girls in STEM now have a Lego box of their own: Women of NASA #MakerEducation « Adafruit Industries – Makers, hackers, artists, designers and engineers! Awesome news! Via The Daily Dot. With last year’s box-office success of Hidden Figures, it’s only fitting that the trend of promoting pioneering women in science, technology, engineering, and mathematics (STEM) trickled it’s way into the toy world—now, as little figures. On Tuesday Lego announced the debut of a set unlike any others before it, Women of NASA, highlighting astronomer and educator Nancy Grace Roman; computer scientist and entrepreneur Margaret Hamilton; astronaut, physicist and entrepreneur Sally Ride; and astronaut, physician, and engineer Mae Jemison—each as a mini-figurine. And don’t forget, we’ve created our own Lego version of Ladyada’s workshop! Welcome LEGO fans! We looked around and couldn’t find a LEGO set that was geared towards inspiring young girls (and boys) to see how much fun engineering can be. 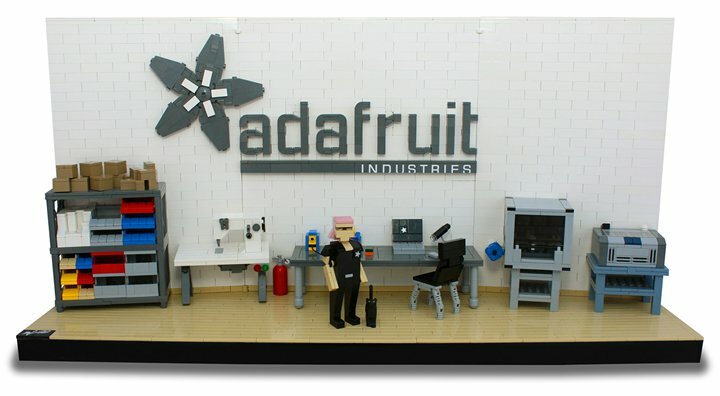 After some recent articles and other LEGO releases geared towards girls we decided to work with a well-known LEGO artist Bruce Lowell to create “Ladyada’s Workshop” based on our own Ladyada who runs Adafruit. Ladyada’s workshop is a place where you explore all the cool things you build and use when you’re an engineer! Computers, pick-and-place machine, laser cutter, soldering station and more! In Ladyada’s workshop you can run your own open-source hardware electronics company, complete with Mosfet the cat. While this is the first STEM themed set to depict real women, it is not lego’s first to depict women in STEM. The now retired “research Institute” was a great depiction of STEM as well.